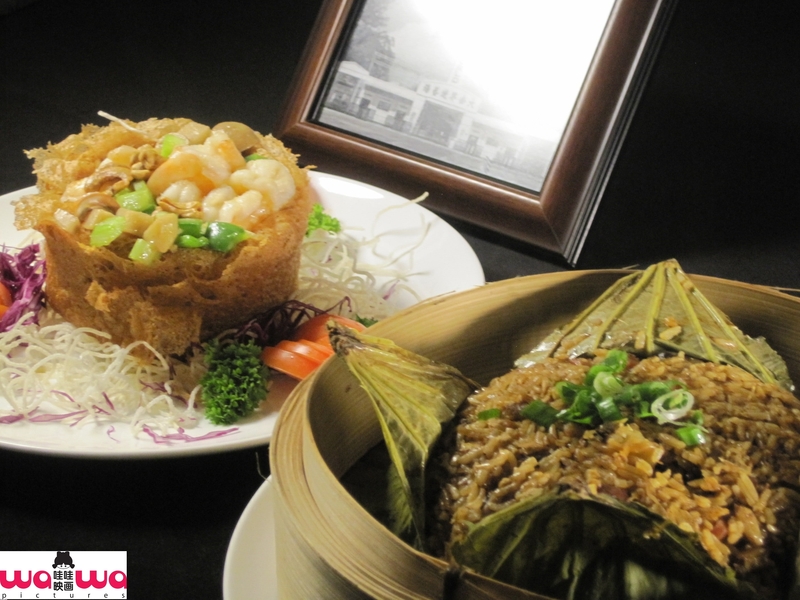 Taste the rich flavours of traditional delicacies. Feel the deep sentiments attached to their heritage. Be touched, not only by the taste of food, but also by the stories behind it -- stories forged by history and the creators of the very dishes. 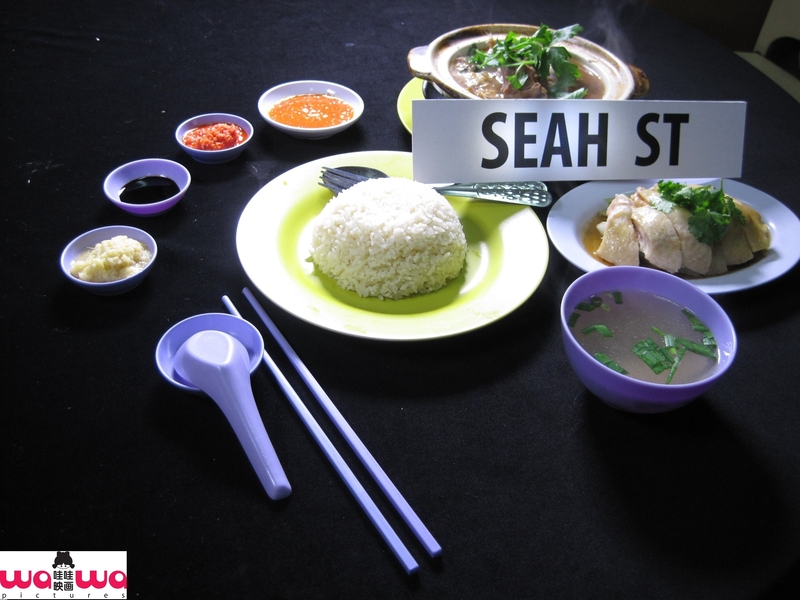 From the past to the present, we shall let our taste buds discover and relive these fond memories. 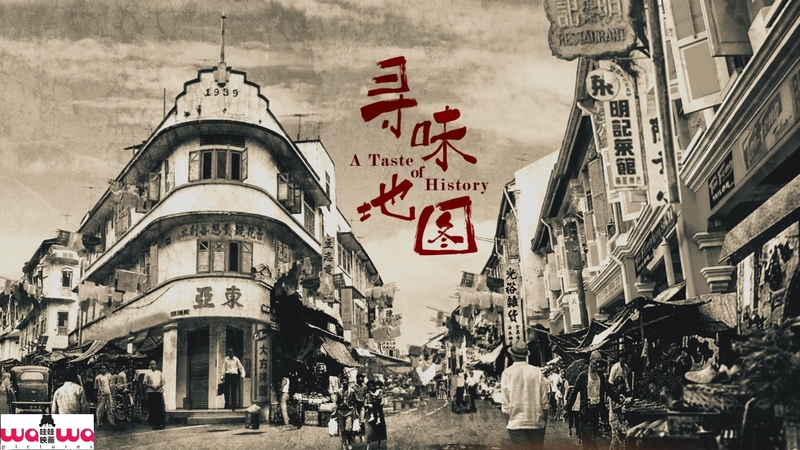 A Taste of History ingenuously combines food with history through selected local delicacies featured in every episode, presenting their local ethnic origin and long standing heritage. 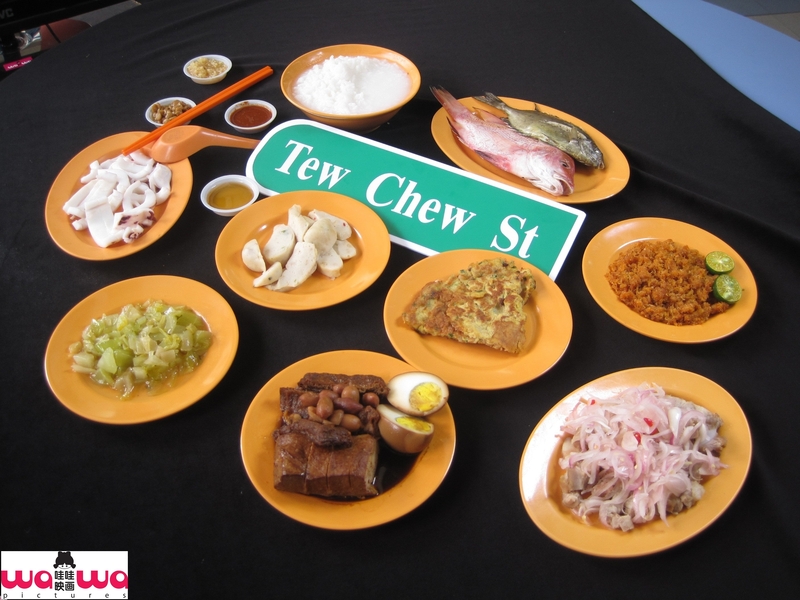 Tracing the source of popular local delicacies, one will realise that they contain the touch of our ancestors, including early immigrants of Singapore, and the integration of modern lifestyle and wisdom. In the year 1823, when Sir Thomas Stamford Raffles implemented the urban planning, different Chinese natives were allocated various settlement districts. 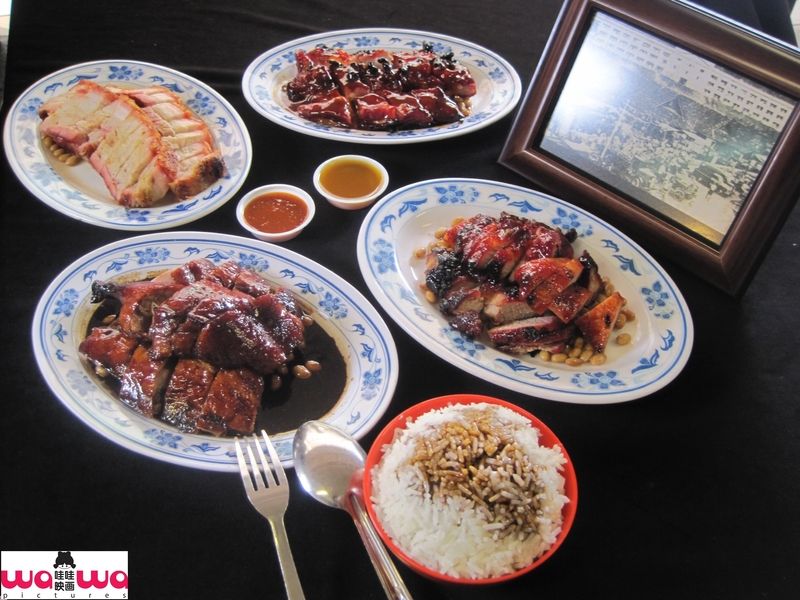 And because early ancestors left their roots for Singapore in search of a better life, embracing food from their origin provided a source of consolation and helped alleviate their homesickness.